Out of stock since Tuesday, 12 March 2019. Due back soon. Out of stock since Monday, 22 April 2019. Due back soon. 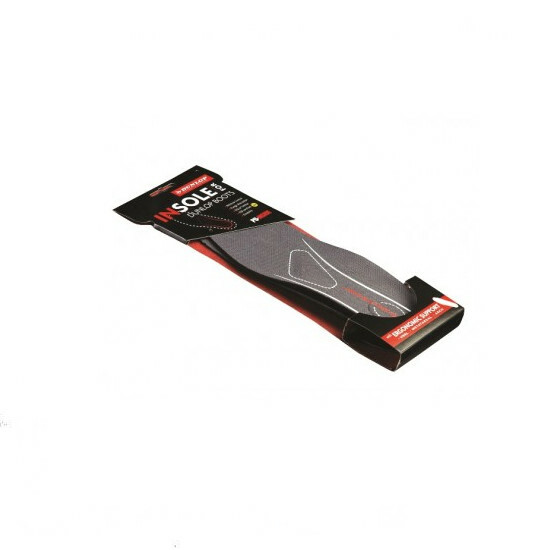 Dunlop Insoles are an essential for providing comfortable boot use. They can absorb 3 x their own weight and have open structured material which guarantees the best ventilation and desorption. 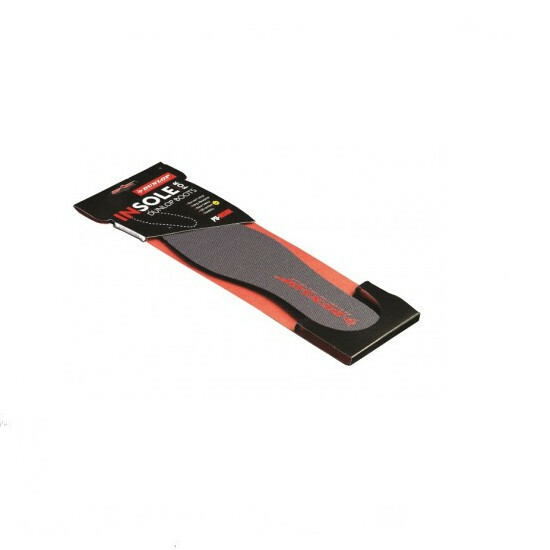 Provides double shock absorption and 30% odour control. Stays in shape after putting in and taking out the boot. 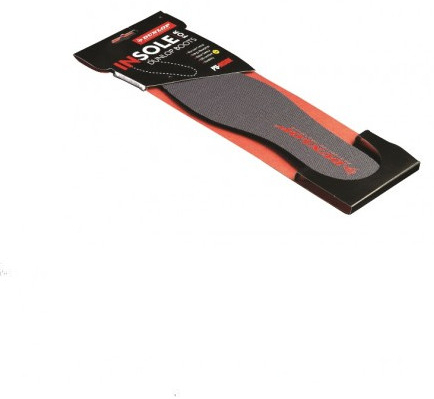 Premium Insoles have the addition of an ergonomical shape, air ventilation channels for better breathability around the toe, heel energy absorption, metatarsal support and arch support. 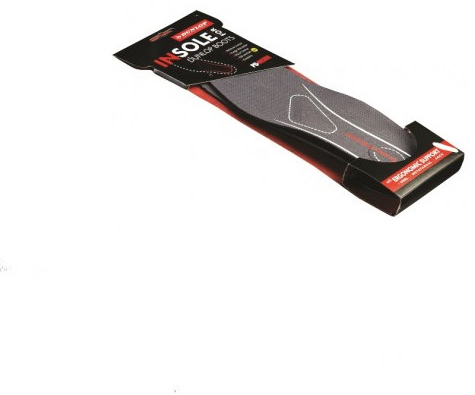 There are currently no questions for Dunlop Insoles - be the first to ask one!